Mr. Media is recorded live before a studio audience of creepy old men with British accents, cigars and pot bellies who keep promising to put me in moving pictures… in the NEW new media capital of the world… St. Petersburg, Florida! 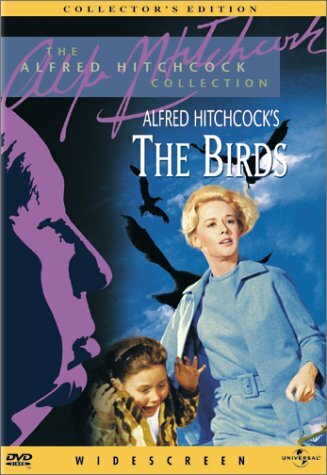 Order ‘The Birds (Collector’s Edition)’ starring Tippi Hedren from Amazon.com by clicking on the DVD cover above! We know Tippi Hedren for many reasons. As a young model, she was plucked from a successful career in one field by British film director Alfred Hitchcock to star in two of his most fondly remembered works, The Birds and Marnie. A falling out with Hitchcock over sexual harassment accusations slowed her career opportunities when she refused his advances, but the beautiful young woman found ways of staying in the public consciousness. And she never stopped working in a variety of roles, large and small, over the years. Order ‘Barbie Collector 2008 Black Label – Pop Culture Collection – Alfred Hitchcock’s The Birds’ from Amazon.com by clicking on the doll above! She is also the mother of another prominent American actress, Melanie Griffith, Academy Award nominated star of Working Girl. And her philanthropic commitment to abandoned exotic felines – lions, tigers, cougars, black and spotted leopards, servals, bobcats, and Asian leopard cats – showed the public another side of her when she founded The Roar Foundation and Shambala Preserve on the outskirts of Los Angeles in 1983. Miss Hedren is back in the headlines – and on the small screen – with the upcoming release on HBO of The Girl, a made-for-TV movie about her strained relationship with Hitchcock. Sienna Miller plays Hedren and Toby Jones plays the director in the film, which debuts in October. 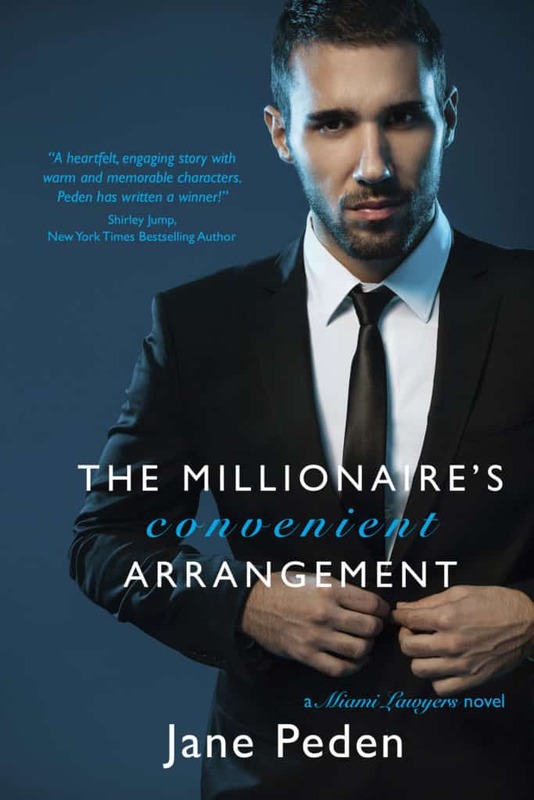 The story is about a young actress fighting off the hands and sexual demands of a controlling cinematic legend unaccustomed to taking no for an answer. It has taken Miss Hedren 50 years to get even with Hitchcock but her moment is approaching. In addition to being portrayed in The Girl, Miss Hedren is also shooting an upcoming episode of the Fox sitcom “Raising Hope,” in which she is typecast as Melanie Griffith’s mother. Where does Hollywood get these crazy ideas?